The qualified teachers at Children’s Courtyard will craft a unique, research-based learning plan for your child built around your child’s natural interests and development. Infants as young as 6 weeks will thrive in a safe, home-like environment of nurturing and exploration. 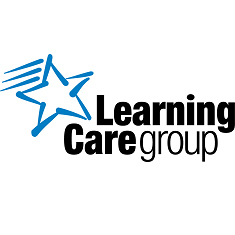 Individualized lesson plans include motor skill enhancement, singing, physical exploration, using sign language and, of course, plenty of cuddling with a caring teacher – just what baby needs to learn and grow. 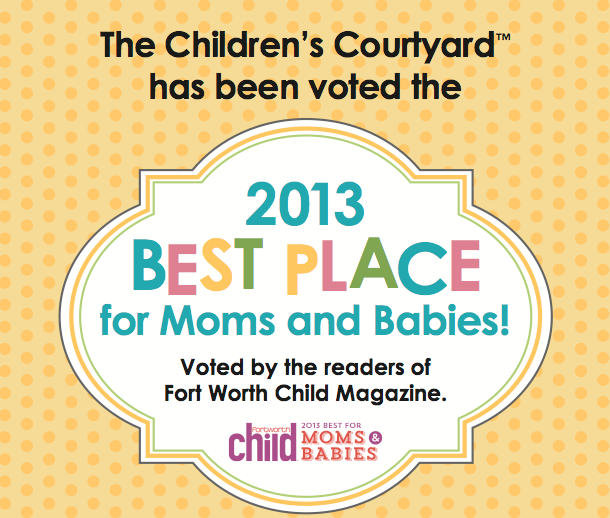 We’re doing lots to celebrate, including hosting an all-day baby shower on Friday, April 12, 2013, at all Children’s Courtyard locations in the Dallas-Fort Worth area! For more info, just find The Children’s Courtyard nearest you — then call or visit to see how to get involved.